Developing a multibillion-dollar liquefaction/LNG export project takes perseverance and patience––and having good luck wouldn’t hurt. The “first wave” of U.S. projects is now cresting; the first two liquefaction “trains” at Cheniere Energy’s Sabine Pass LNG facility are essentially complete, and 12 other trains are under construction and scheduled to come online in the 2017-19 period. But what about the “second wave” of projects that was supposed to be arriving soon thereafter? Today we continue our series on the next round of U.S. LNG projects with a run-through of the projects themselves and a look at how (despite the current market gloom) there is at least some cause for optimism that a few may get built by the early 2020s. 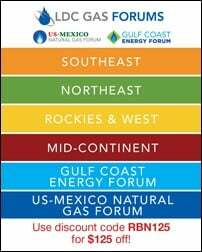 In Part 1, we discussed the global LNG market conditions that led to Final Investment Decisions (FIDs) to build a total of 14 LNG liquefaction trains at five project sites, all but one of them along the Gulf Coast in Louisiana and Texas––the other is the Dominion Cove Point LNG project on Maryland’s Chesapeake Bay. 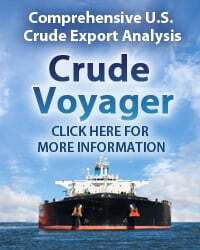 When these projects were being planned, the stars of the global market were aligning, and it appeared to make perfect sense for LNG marketers and foreign utilities to commit to huge amounts of U.S. liquefaction capacity. 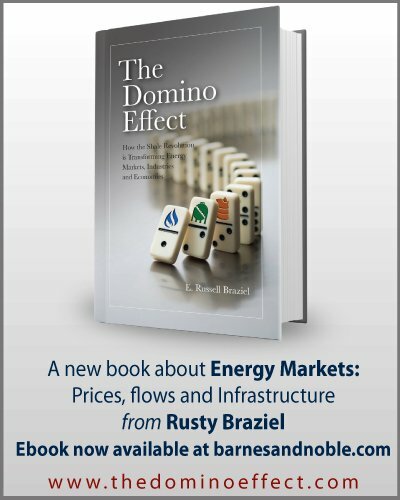 After all, the Shale Revolution was ramping up in the U.S.; natural gas production in the Marcellus and other shale plays was on the rise; most long-term LNG prices were indexed to the price of crude oil (which was then sky-high); and U.S. developers like Cheniere, Cameron LNG and Dominion were offering to base the price of the LNG they loaded onto ships on the price of natural gas (not oil), plus a small mark-up and a flat liquefaction fee (typically $2.25 to $3.50/MMBtu). The price differential between oil- and Henry Hub-based LNG was sizable, big LNG buyers like Japan and South Korea were looking to diversify their LNG sourcing, and up-and-coming economies like China and India were planning to buy a lot more LNG. It all seemed like such a sure thing––a no-brainer. Now, though as this first wave of U.S. LNG projects is “rolling in,” the situation is quite different. 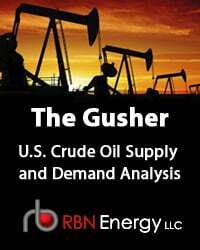 The price of crude oil has tanked (as if you hadn’t noticed), bringing the price of oil-indexed LNG down with it; global LNG demand, which had been rising at a healthy pace for several years, only inched up in 2014-15; and a slew of new Australian and U.S. liquefaction capacity is now coming online, threatening to overwhelm the market with far too much supply. 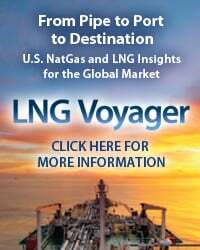 The developers of a number of prospective second-wave U.S. liquefaction/LNG export projects have been watching all this play out, no doubt wondering from time to time how many years it might take for the international LNG market to swing back to something approaching supply/demand balance. 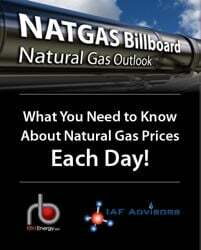 They knew better than anyone that LNG marketers and utilities––the entities that commit to the long-term liquefaction-capacity deals that make liquefaction projects possible––would be wary to enter into any new Sales and Purchase Agreements (SPAs) while the market was up to its eyebrows in LNG supply. So, is there any hope for a turnaround? Or will these second-wave developers end up waiting an eternity? Of course, there’s no way to know for sure, but there are at least a few indications that the trough between liquefaction-development waves 1 and 2 may not be as long as many fear. 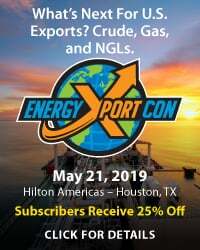 To access the remainder of Catch a Wave - Market Shifts Could Spur a 'Second Wave' of U.S. LNG Export Projects you must be logged as a RBN Backstage Pass™ subscriber.